This is a big question for online entrepreneurs, and a dilemma for many bloggers. It is not an easy question to answer, but I will try to give you information with some perspective to help you determine your ideal blog post frequency. The answer to this question is dependent to a large degree on your particular niche. and what your competitors are doing in that particular space. For example, if your blog is in the general news category, your biggest competitor happens to be one of the the biggest blogs in the world, The Huffington Post. This blog's latest Alexa numbers, (a blog traffic tracking and ranking site), are 152 /35. This means there are only 151 blogs in the world that receive more traffic than The Huffington Post, and only 34 blogs in the US that receive more traffic. They have 255,422 sites linking to their website, (backlinks), and nearly 100 million monthly visitors. They also produce a new piece of content or post every minute of the day on average. Of course, this an extreme example of massive content creation, and top shelf blogging success. It is obvious that you would have an uphill battle if you decided to compete against this kind of "super blog", and a significant investment to even come close to their online accomplishment. Note: All the major US news media struggle to compete with The Huffington Post in terms of their online success. Now for comparison purposes, let's see what kind of competition you would face in the dog training niche. The most popular blog in the dog training niche has Alexa rankings of 23,966 / 6,748. (cesarsway.com) Again, that means they rank 23,966 in the world for traffic, and 6,748 in the US. This is quite a good result for this niche. Obviously it would be much easier to compete with a blog in this niche than a blog on the level of The Huffington Post. Other blogs on the first page of Google for dog training are much less popular than this one. Your niche may have blogs that offer much less competition than the dog training example above, (I hope so),…but you need to do this kind of basic research to determine the level of competition in your niche. This is one of the first factors you should asses when you begin to post and promote your blog. When you are first starting out, it makes sense to blog on a fairly frequent basis. It tasks a number of posts to gain traction and gain interest. At the risk of you not doing the simple research, I highly recommend you do the bit of research that I have recommended above. as it will help you to know what you're are getting into. If you already have a blog, research will also help you to position yourself in your niche and give you an idea of what it will take for you to compete successfully. There is quite a bit more to say about blogging, but I will reserve those suggestions for future follow-up posts. I hope you will find these recommendations helpful, and try to implement them as soon as possible. 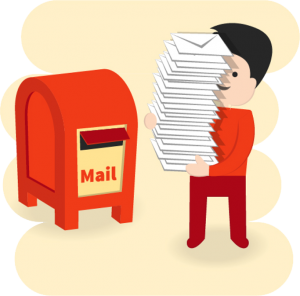 Comments – this allow readers to post comments on your blog. Anyone who wants to start a blog can do so by becoming a member of a blogging website of their choice. Once they've become members, they automatically become a part of that particular blogging community. They can browse through other bloggers pages, and link them back to their own blogs. They can also make comments on other members' blogs. Nowadays in education, blogs also play an important part. 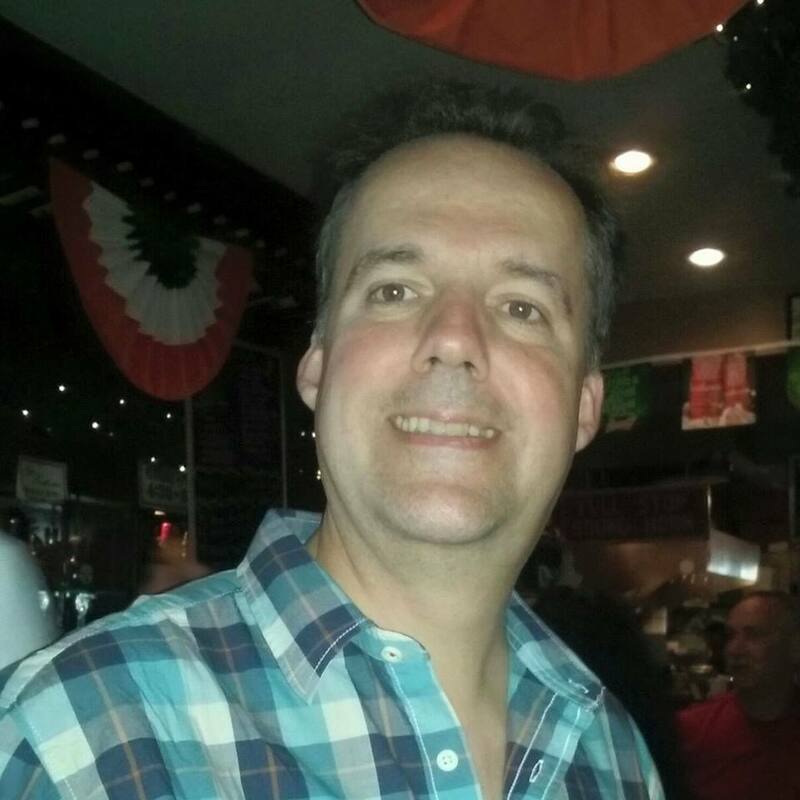 Professors use blogging to document the lessons that they have discussed and taught. This way, students who have missed classes, can easily catch up with their assignments. A lot of entrepreneurs benefit from blogging by promoting their businesses on their blogs, with millions and millions of people logging onto the net every day, blogging has become a lucrative move. Some bloggers who run online businesses promote their merchandise online. While others profit through advertisement. 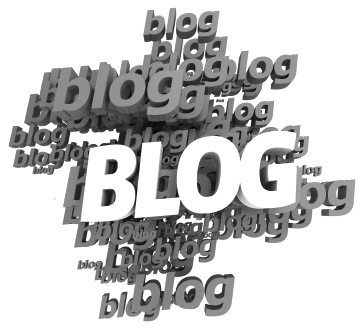 Blogs varying in topics, themes, and set-ups, can be found in blog directories. First time users who want to get an idea of what the blogging world is all about can browse through a number of blogs using these directories. This way they'd get an idea of what these blogging communities are like. Blogging is popular all over the world. Blog is short for the term weblog. There are no rules when it comes to blogging. Bloggers have the freedom to express themselves however way they want, and the best thing about blogging, is that most blogging sites are free. Just search any blogging directory and you'd get a listing of a lot of blogging sites that are available on the net. It's easy to search a blogging directory, because it is organized according to category. This way you would get exactly what you are after. Blogging is really for everyone. It is fun, simple and easy. Blogging â Why We Love It! Blogging is not a new activity, at least for those who jumped on the blogger bandwagon a couple of years ago. But more recently, it’s become a platform for all kinds of social, commercial and personal stories and information. While blogging may have started out as an internet fad, these days it’s much more widely used in business, as well as by individuals. Blogging – tell your stories. We love telling our tales of woe or triumph, writing witty anecdotes, or simply sharing our thoughts with the rest of the world. Blogging has given us the opportunity to get our opinions published for everyone to see, to comment on the latest big news items or celebrity gossip. Writing down our daily thoughts helps us to get the worries and frustrations of life out of our heads and lets us share our big moments on the blogging pages. Blogging – share your interests. One of the fantastic things about blogging is that we can write about absolutely anything; hobbies, lifestyle, children, school and work. There’s a whole host of blogging sites dedicated to particular interests, and we can keep up to date with other people’s views on things that we have in common. Whether it’s the latest technology, gadgets, cars or computer games, or things like travel and holidays, we can stay in touch with the most up to date information. Blogging – get involved in the community. Charity associations, local clubs, and community groups can use blogging to get their organizations known by a wider reaching audience. Online accounts of recent events is a great way to use blogging pages to get publicity, while a short piece on the next meeting or class can help promote the work of the club, and may even attract more participants or volunteers. The great advantage of blogging over writing web pages is that it’s quick and easy, and can be done by almost anyone! Blogging – promote your business. Many companies now use blogging pages as an informal way of connecting with their customers. For the smaller, or new business owners, it’s an excellent way to publicize their products without expensive advertising costs. Just by posting a regular blogging column, small companies can often draw in more business than by the more conventional methods. Blogging – making a profit. The biggest shake-up in the blogging explosion has most likely been caused by internet entrepreneurs. Promoting their online products and services has been helped tremendously by putting up several blogs to support their ventures. 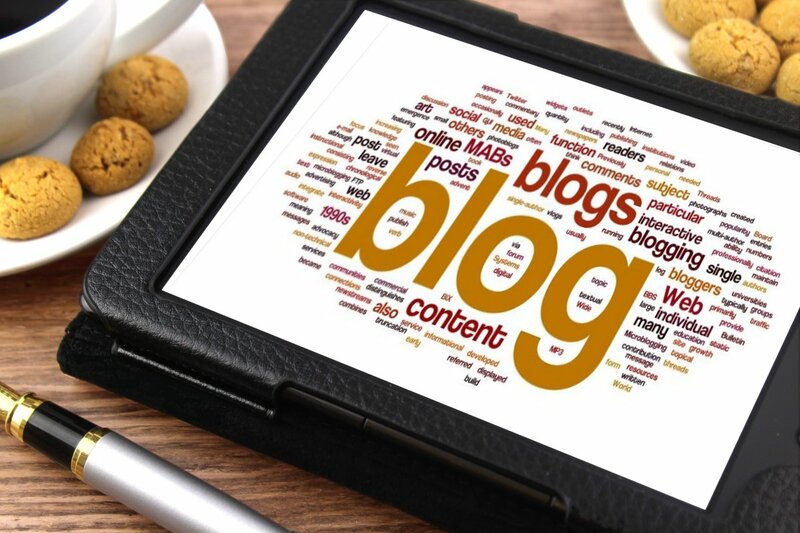 Blogging has hugely increased the potential traffic to new and existing websites, giving the marketers much more exposure to people using search engines for specific information. Blogging in itself has become a money-making business, even for beginners in the internet marketing business. Having become one of the greatest internet resources for all types of people, blogging is usually free, easy to get started, and gives us all the opportunity to reach a massive worldwide audience! Or Skype me. My Skype ID is imboyd681. Please put Markethive in the Skype message. How can we define a Work At Home Parent? Almost everyone is a parent, and everyone works, maybe from home…! A Work At Home Parent is a businessman or businesswoman takes care of children while working from home. Accommodating Parentage in business: Once your business acquaintances come to know that parentage is a priority with you, they would certainly accommodate with you in taking time for caring for children. As the children grow, taking their help to perform small tasks would certainly help in a Work At home Parent’s business. It would also help in children growing responsible. History of Work At Home Parenting: The practice of integrating entrepreneurship with parenting has been in practice for a long time since the times of merchants and artisans. These classes of entrepreneurs worked closer to their homes, with children loitering in the background. Only the historical circumstances like Industrial Revolution distanced the children away from their parent’s workplaces. However, the recent trends of dual working parents (due to economic compulsions) brought about a void in parentage, which in turn gave rise to the concept of work/life balance making Work at Home Parentage a viable and sensible proposition. Why the Markethive Blogging System is such a positive marketing “must have” software suite! 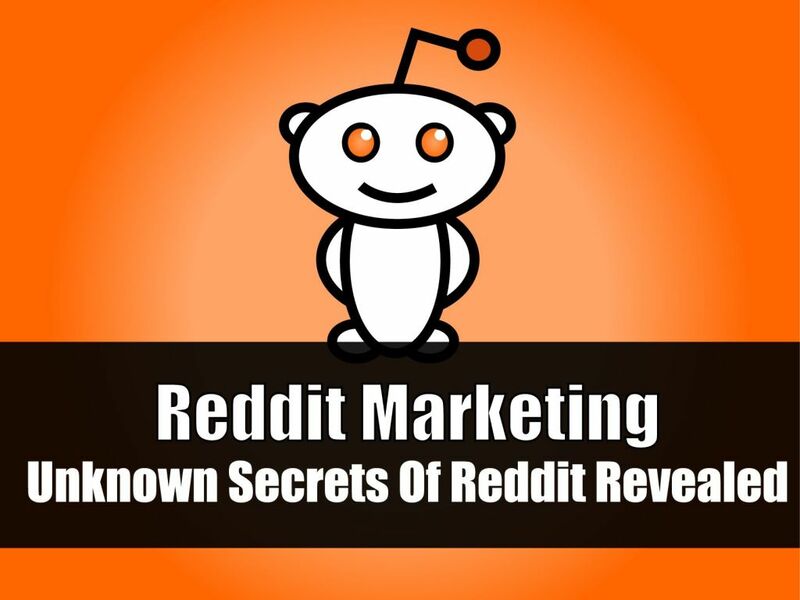 MarketHive is more than a social media model. But MarketHive is more than that. Not only can you make and assemble your blog you can post content out to many sites from the one place because all the social icons are there in various in Markethive and more are being added as we speak. Because recently some tools have now been added to Markethive that can place your posts on your own domain. The WordPress plugin and the RSS Blogging Tools, Blog Sharing and RSS Cocktail all help to get your content into the domain Search engines. So the integration between the already established social media systems, the Markethive domain itself and a series of search engines Yahoo, Bing and Google, give you, if your using Markethive, a unique value to your content, posts and videos. Put all that together with Videos to YouTube posting, Forum participation all these assets are in Markethive makes it a truly a one-stop online internet marketing control panel. All blog writers want their blog to be successful—this is the one thing they all have in common. For most blog writers, success is loyal followers. Regardless of when or why you began your blog, a few modifications here and there to your blog and your mindset can transform things for the better. Here's a list of 7 tips to help you be successful as a blog writer. This little bit of advice has been jumping around the Internet since the beginning of the first effective blog. Still, a lot of beginning writers don’t take this advice, partly because a lot of new writers aren’t sure what to write about and partly because they don’t know what a niche is. What we really mean when we say to “find your niche” is to slim down the focus of your blog. Referring to anything and everything that comes to mind is great if you’re composing for yourself, but visitors may discover it to be disorderly and challenging. What visitors really want is an assortment of relevant and beneficial content on the same subject to help fix an issue or query. While it’s correct that there are blogs on essentially every industry, the key to really succeeding and reaching your focus on industry is to filter your subject even further. Choose a gap in the marketplace and concentrate on that. This will decrease competitors while making you a go-to professional in your industry. An example would be if you desired to start a blog about your travels. Instead of concentrating on travel in general, you might concentrate on an individual nation or town. That way, you are likely to become the number one go-to blog for people who will be visiting that area. Promoting your own venture on public networking or within your team of buddies is overwhelming for a lot of people. You don’t want to appear to be boasting, and you definitely don’t want to come across looking like spam. If you want to be successful, however, you have to tell others to get the word out, and who better to do that than you? It’s all part of the marketing procedure, and writers have to figure out how to use public networking and use feedback on blogs to promote themselves. Many writers and public networking lovers recommend using 80% of your public feedback and shares to enhance other people’s works and 20% of it advertising your own services and products. Sometimes tooting your own horn isn’t all that bad. The key is to find balance between self-promotion and humbleness. Use your web page statistics and comments feature to see how visitors respond to these new concepts. If you’re not seeing any sign of a response in your statistics, study visitors to see what they think. Experimenting is all an element of the procedure, so don’t be worried about trying something new. Start guest posting, a new weekly blogging series, and try placing ads. Testing one thing here or there isn’t likely to harm your writing exercise. Some of these tests often lead to a surge in visitors. What's promising is that you can always dump the ones that don’t work. Above the fold includes the content you see when you first view your blog. It’s anything that you see without scrolling. Since you only have a few moments to create an excellent first impression and help visitors determine what they’re looking for, you want the most essential info above the fold. For example, individuals should be able to tell who you are and what you do without scrolling. If it’s not obvious in your blog headline, there is value including a tag line. If you want to highlight your call-to-action, that should appear above the fold as well. Test your own site by using the Clue App to set up a free 5-second test. Don’t like the results? It’s worth rethinking your website layout. Sticky is a term that means you’re motivating individuals come back to or stay on your blog. For example, you might link to an appropriate article from your blog’s archives. You can do this within the material, or you can list additional sources at the end of each short article. The idea is that these hyperlinks point to your own material and offer visitors more in-depth information on the topic or a related topic. As you do this, everyone is more likely to keep coming back and subscribe to your blog. You can also make your blog sticky by inviting visitors to subscribe to your blog or by making your RSS feed available with the click of a button. To get individuals to stay and keep returning, it’s worth increasing your reach outside of simple blog posts. This allows you reach more individuals who appreciate other types of content and contact, and it keeps your blog from getting boring. People have been saying it for a long time, and the saying still applies. CONTENT IS KING! Without well-written and interesting material, your blog isn’t going to go anywhere. Yes, your blog style and your promotion methods are essential, but they’re essentially ineffective if you don’t have quality material. Individuals may come because of the promotion, but they’ll remain when you provide material they need. Fulfilling your visitors’ needs is what will generate visitors to sign up to your blog. Now that blogging has become so popular among everyone from the novice writer to the most experienced journalist, businesses are starting to take notice. A well-written and frequently updated blog can help market almost any type of business. Blogging can help target readers who are interested in a company’s product or service and businesses can keep track of what their readers are looking for through blogging. In addition, blogging can help link together companies that complement each other very easily. There is a lot of talk about blogging. Some feel that blogging is just a passing fad, but others feel it is just the beginning. Some business analysts feel that blogging does not significantly help a business market the company. Many businesses feel that this is not so. Blogging can be a beneficial way to market a business, build an audience and help link other companies together. Blogging can help almost any business expose their readers to their services and products. Sometimes with new products, a blog can create interest in something new. Blogging is helpful because it can talk in depth about the product, and it can also give step-by-step instructions on how a certain product can be used. A reader, who is interested in the product after reading about it on a blog, will be more inclined to research similar products on the Internet. This can lead to a more informed consumer and can save a consumer time when shopping or researching a new product. In turn, a company may save time because customers who have read the blog are already informed about the product. These customers can also read reviews on these products and services, which can be very helpful in the buying process. Another great thing about companies using a blog for their products and services is that a blog enables the company and the customer to communicate effectively. A customer can read the blog and comment on it right away. This provides good feedback to the company and they can know what the customers want. Usually blogs will provide places for readers to leave their comments or send emails to the writer. This is a good marketing tool for businesses. People enjoy communicating about products and services that they have had good or bad experiences with and blogging provided the opportunity to do so. Blogs can also help market a business because it will be included in search engines. When people enter certain keywords, blogs that contain those words will show up. When blogs are updated frequently, search engines can provide your company with a lot of hits. This can lead to many people looking at the company’s blog who might not otherwise have done so. 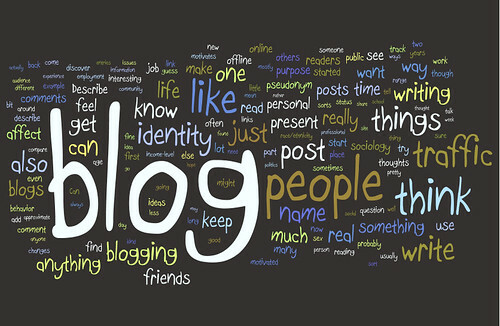 When companies use blogs, it also has the ability to create a sensation around a product and influence public opinion. This is an excellent tool for companies to use. Because of the huge popularity of blogging, this can be a more effective tool than some forms of advertising. Readers are more likely to share interesting blogs with their friends and this can help companies get the word out about their product. Another way blogging can help market a business is that blogs often help a company position itself as a leader in a certain field. This means that those who blog can show their expertise about certain subjects and then update this information on a regular basis. Blogging can help generate leads and send a positive message about your company without spending a lot of money for advertising. Readers can look at these blogs and know that they are dealing with a quality company. Companies also use blogs to help network with other companies that complement their business. This is beneficial because they can easily share their links and readers will see all of the blogs that relate to what they are searching for on the Internet. Link swapping is often used in blogging, especially with businesses. 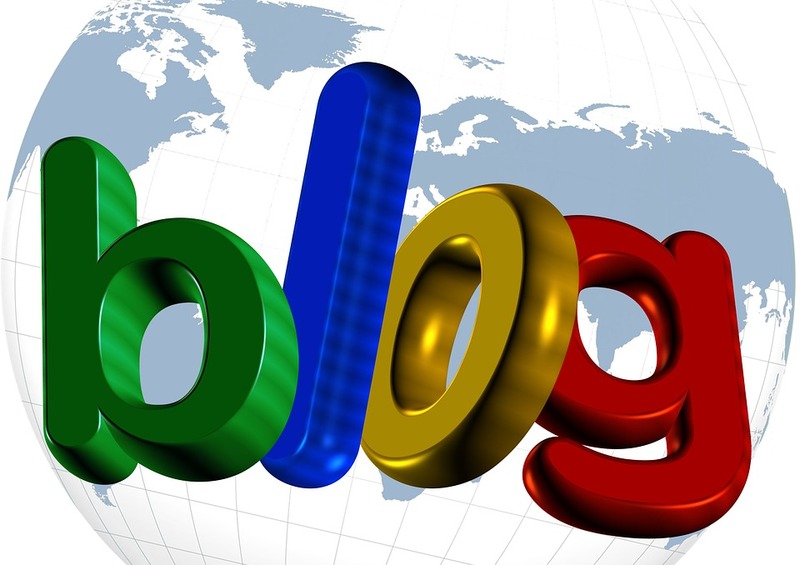 Blogging is proving to be a beneficial marketing tool for businesses all over the world. While it’s a fairly new way for companies and customers to communicate with each other, blogging provides an immediate and unique form of advertising for the company. Customers are able to read and research products and services through blogging and companies can better understand what their customers want.